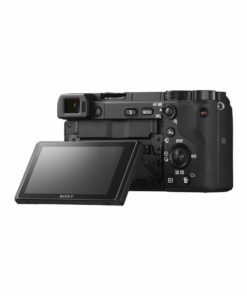 The Sony a6400 bridges the gap between the companys hugely popular full-frame CSC, and APS-C line-ups. 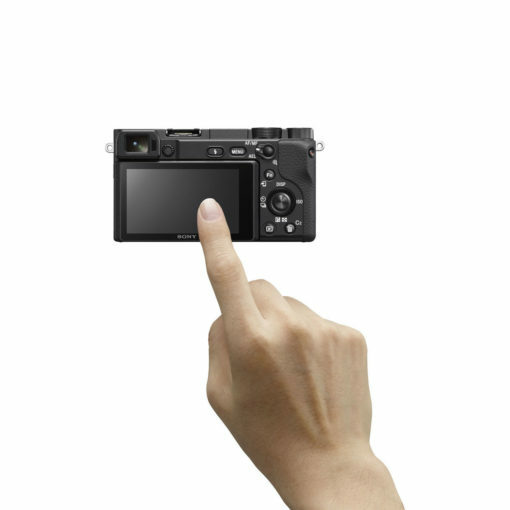 Boasting AF acquisition of 0.02 seconds (the worlds fastest), newly developed Real-Time Eye AF, and Real-Time Tracking. 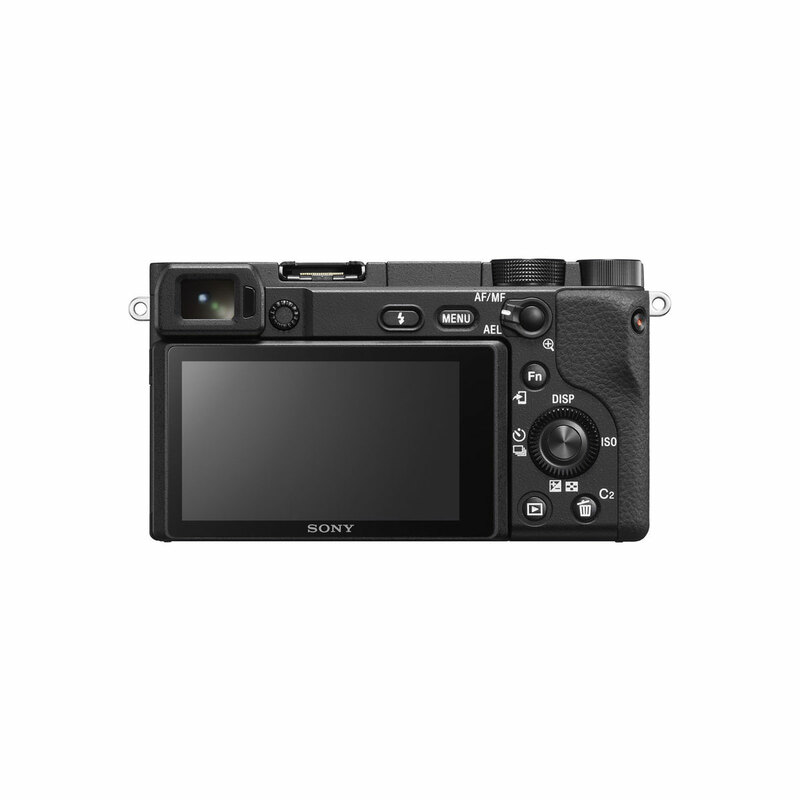 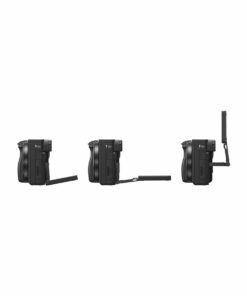 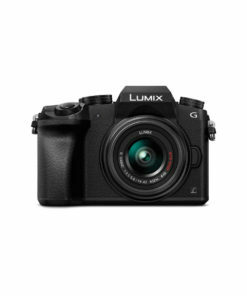 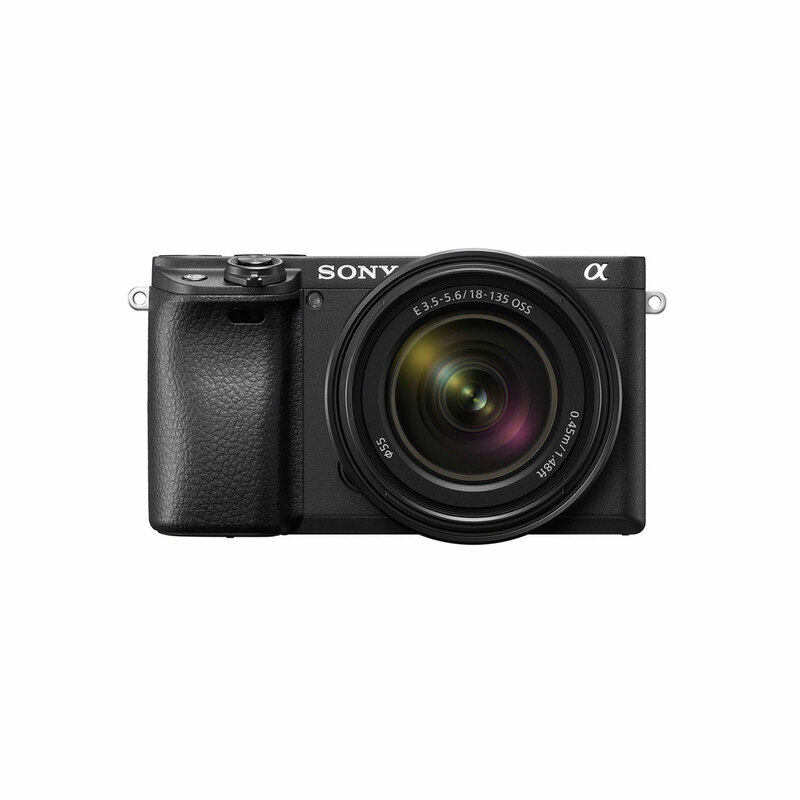 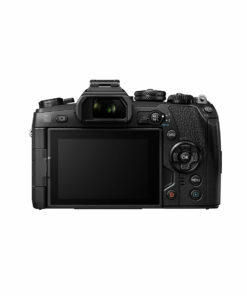 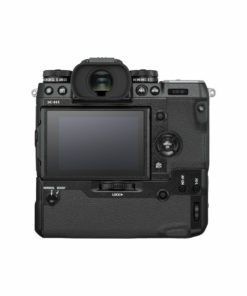 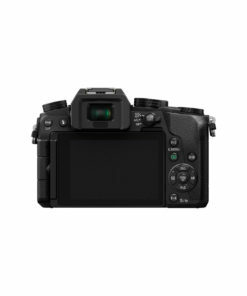 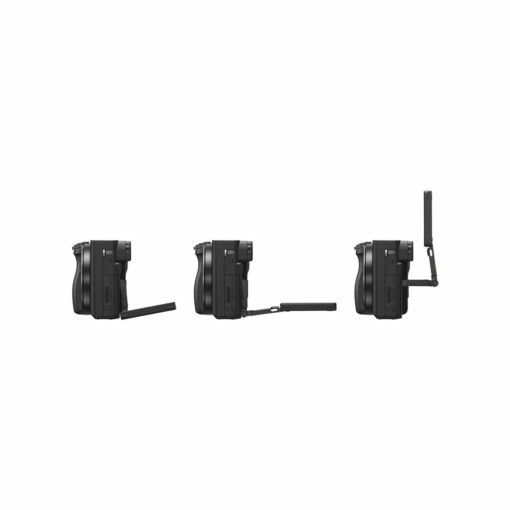 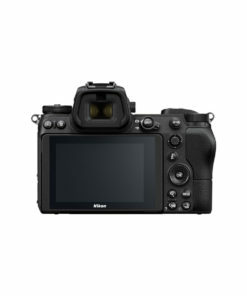 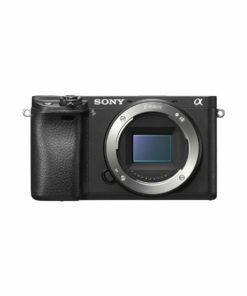 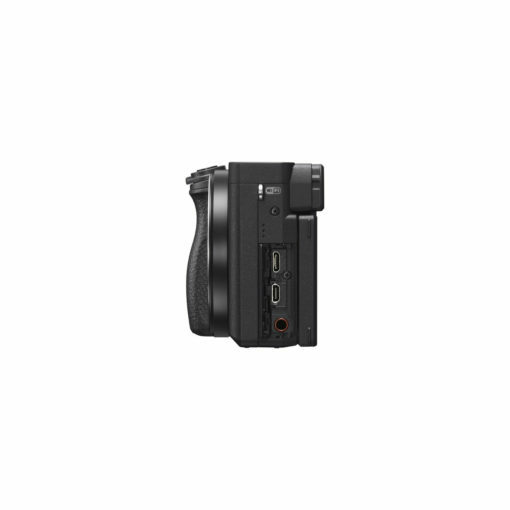 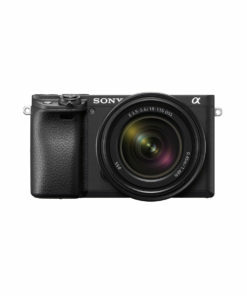 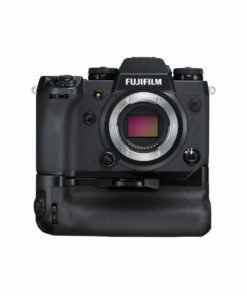 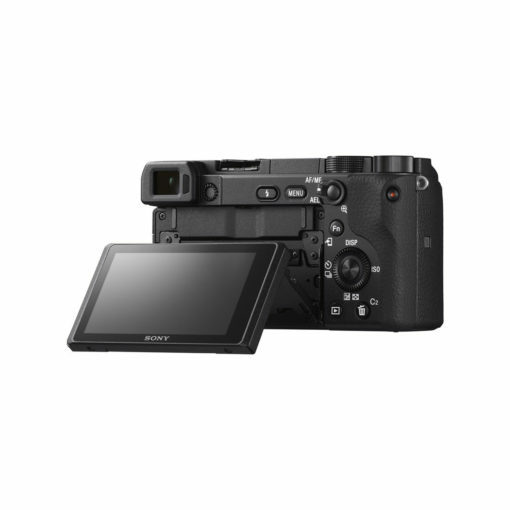 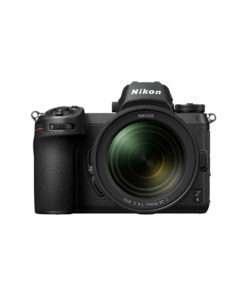 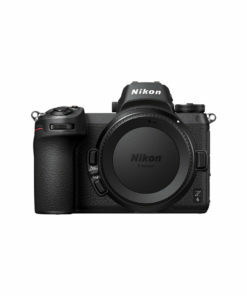 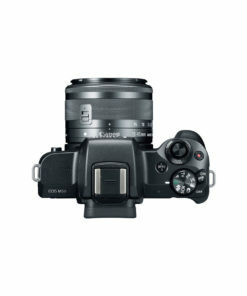 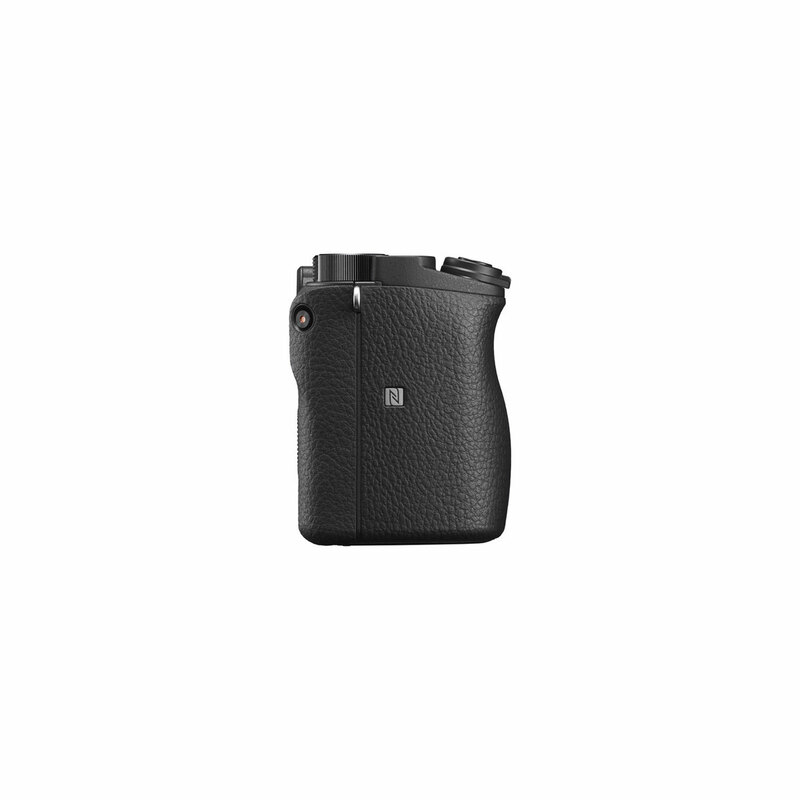 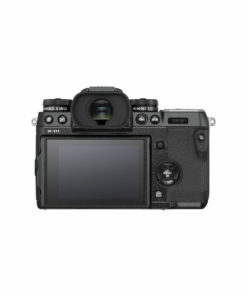 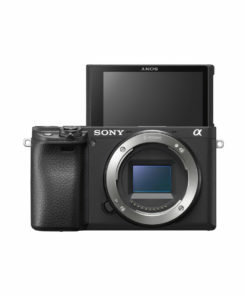 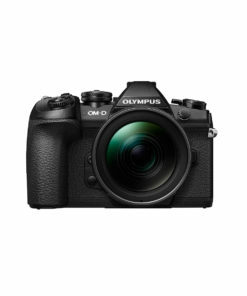 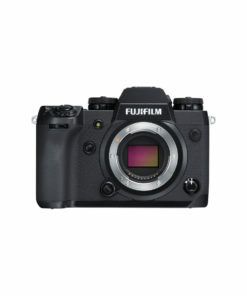 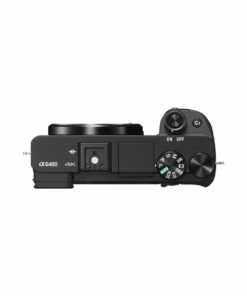 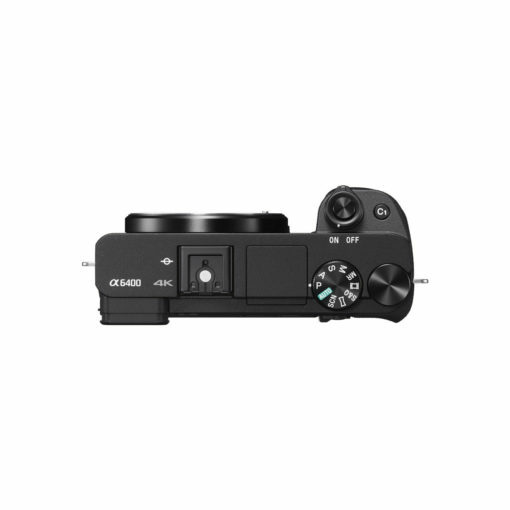 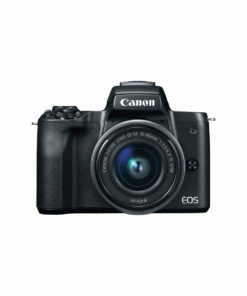 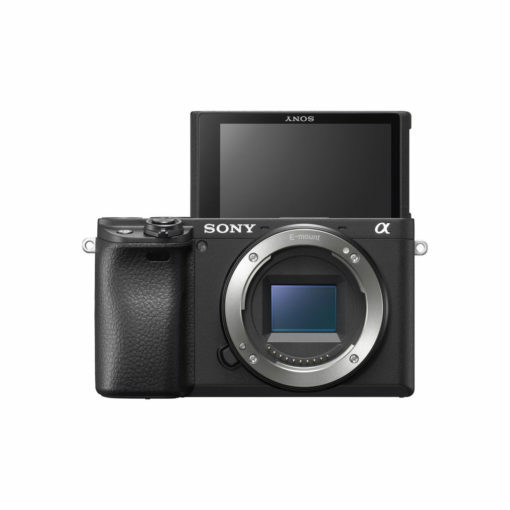 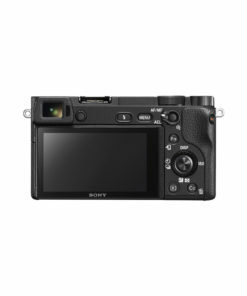 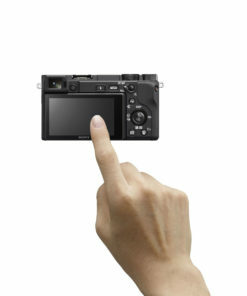 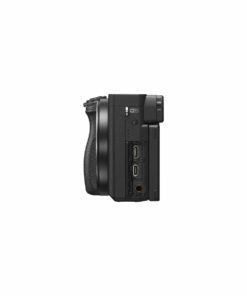 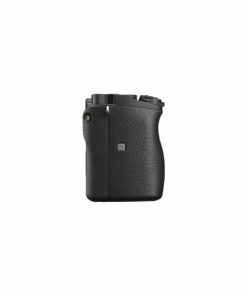 The a6400 can also shoot up to 11fps with AF/AE tracking, while a BIONZ X image processor, a tiltable LCD touch screen, and 4K video recording are also included.